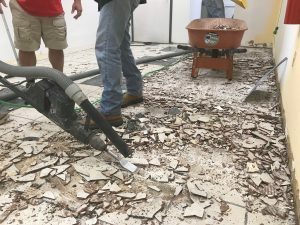 If you have ever gone through a floor removal or replacement, you know it can traditionally be a grueling process. 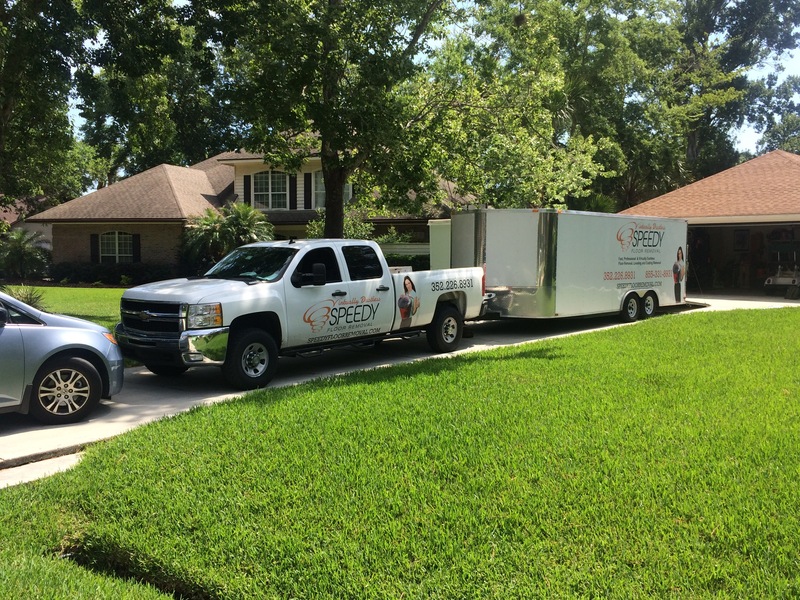 At Speedy Floor Removal, it’s our job to make your experience with floor removal dust-free and hassle-free! 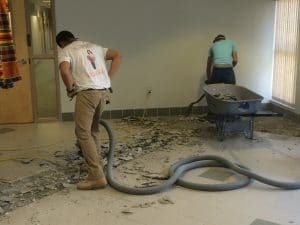 This month, we’re walking you through a dustless floor removal job, from start to finish, so you know exactly what you can expect from our licensed and professional employees. Our team of professionals arrives on time. Punctuality is a given. We will arrive on time at your house or business with all the equipment we need to get the job done, from start to finish. (No need to worry about trucks or machines coming in and out of your neighborhood all day.) 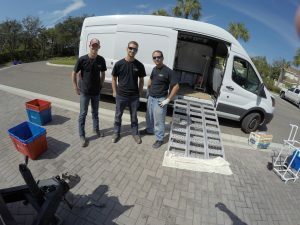 Our team is licensed, insured, and highly trained so that you can be certain your floors are in good hands. Our top priority is that you always feel comfortable with us in your home. We get right to work. We respect your time and space. Our team always consults with the home or business owners to attend to their needs and requests, and our testimonials attest to this. We get started on arrival and work diligently until the job is done. Speedy, it’s right there in our name! 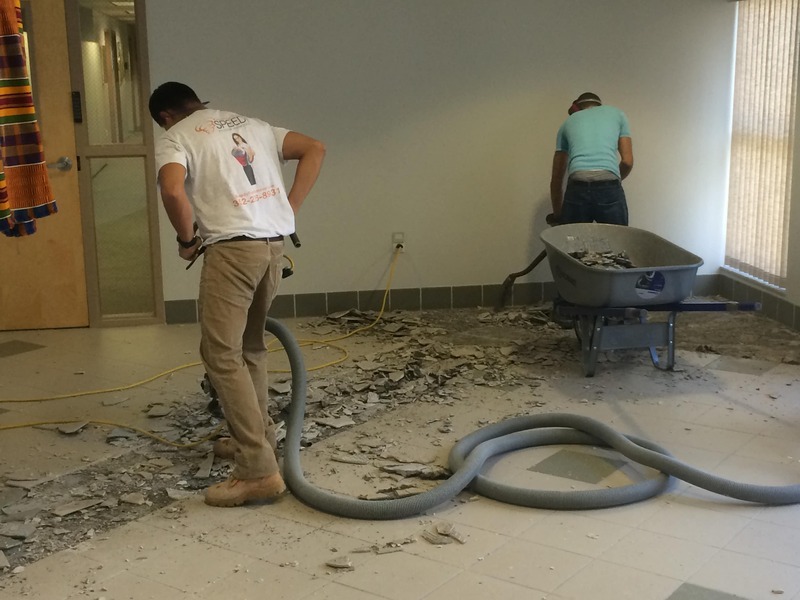 In the photo to the right, we are beginning to chip away at a tile floor. We take care of the mess. As you can see, floor removal jobs normally create a lot of debris and waste. Our team takes care of it all through our suction technology that is attached to every machine; virtually eliminating dust that is harmful to your home and your family’s health. We have the experience needed to keep your home safe from toxins during your floor removal. 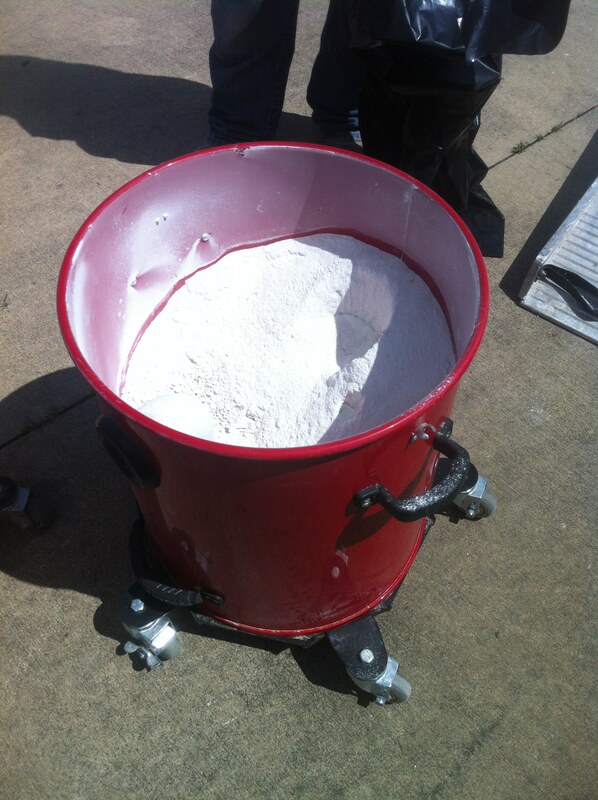 Did you know that we collect 1 POUND OF DUST per square foot of tile removed? With the hundreds of floors we’ve removed, we have gained all the knowledge necessary to avoid dust-disasters. When you work with us and our virtually dustless floor removal technology, you avoid the extra cost and headaches of additional cleaning to remove dust from ductwork and your house at large. We keep your home in perfect condition by protecting cabinets, furniture, walls, and flooring that are not being removed. We are so confident in our equipment that we guarantee your home will be dust-free, or we will pay your cleaning bill. We don’t stop with the top layer. Many companies stop after all the flooring is removed. Not us! Often the real work begins with what is underneath your floors. 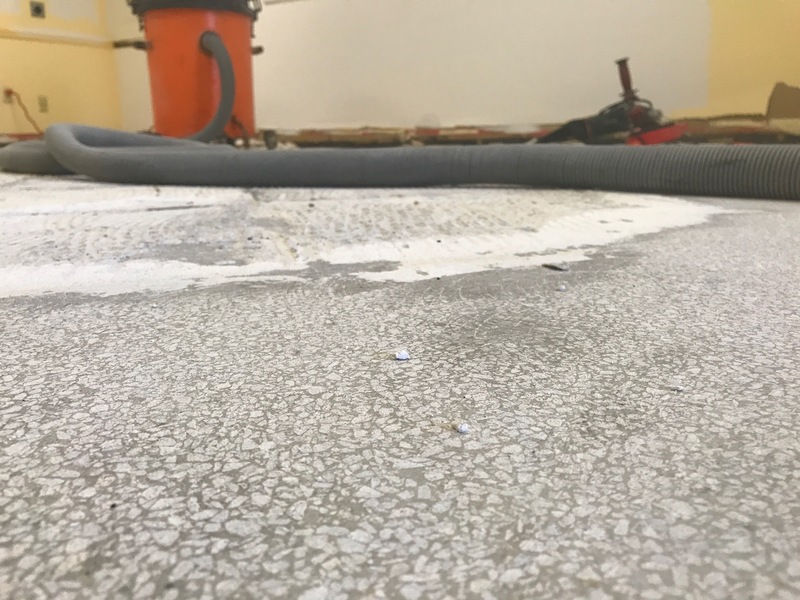 After our dustless floor removal is complete, we jump right into grinding to remove any thinset or adhesive residues stubbornly attached to your floor. 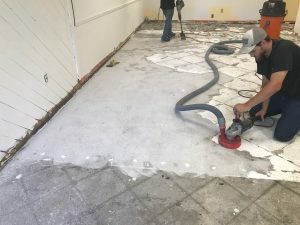 When we finish, your floors will be installation ready! Like all of our equipment, our grinders have suction technology built right in so no fine dust is left behind to settle in hard-to-reach places around your home. When we remove floors, we get everything. And we mean everything. If you are looking for a dustless floor removal company who won’t leave you in the lurch to finish prepping for new installation, Speedy Floor Removal fits the bill. After we remove your flooring materials and grind away of all of the hard-to-tackle thinset and other adhesives residues, we do a final sweep to make sure your floors are perfectly flat and smooth. Plus, we whisk away any remaining dust — guaranteed. Now that’s virtually dustless floor removal! Why not contact us today? 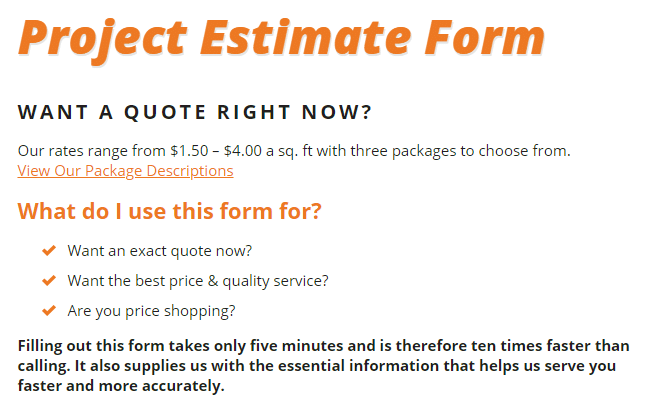 Our comprehensive estimate form helps you explain the details of your project, avoiding a lengthy consultation phone call. It can also eliminate the need for an initial on-site inspection and estimate. 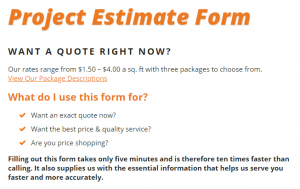 Fill out our project estimate form and then let us take care of the work!